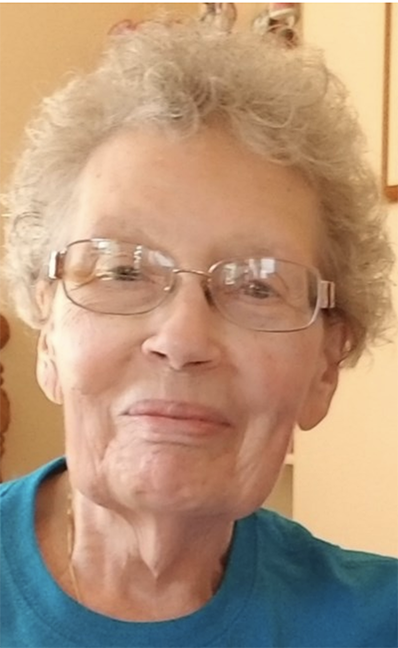 I am writing this post to let you know about the sad passing of my mother Joyce Louise Hurd Cote’. She was 87 when she died on September 19th, and had been suffering from Parkinson’s for the last few years. 11 days ago I rushed to her side because I knew her passing was near. We had four very good days together, and were able to celebrate her 87th birthday as a family. Her friends and family members gathered to wish her a happy birthday and to say their goodbyes. On Wednesday she was gone. All three of her daughters were with her as she passed to the other side. Her funeral will be on Wednesday, September 26th at 2pm. It will be held at Reynolds Funeral Chapel on Addison Ave. in Twin Falls, Idaho. She is the last of her family; all six of her siblings and their spouses have all gone on before her (including my dad in 2005). I won’t be holding sewing classes again until the first week of October. We will figure out make-up logistics after I come back. Thank you for your understanding, love and friendship during this very difficult time.